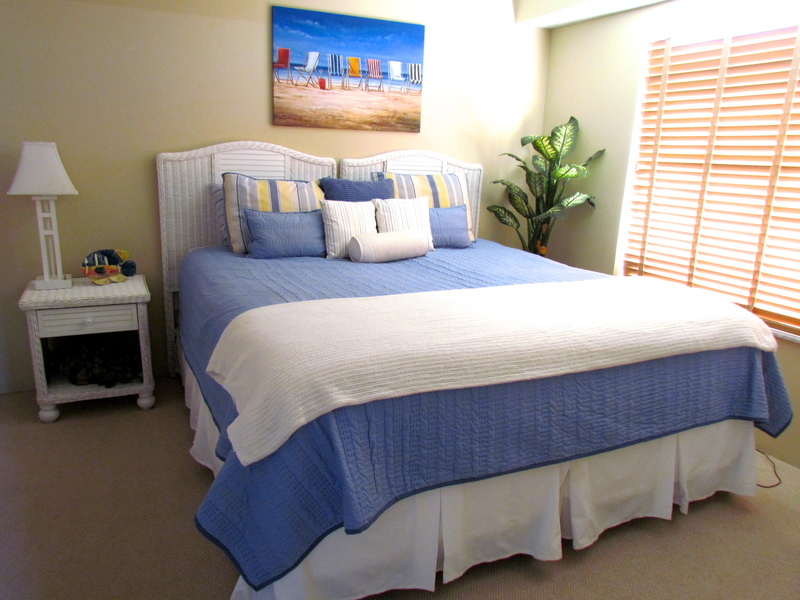 The Palms is a lovely Ormond Beach oceanfront vacation condo rental by owner. 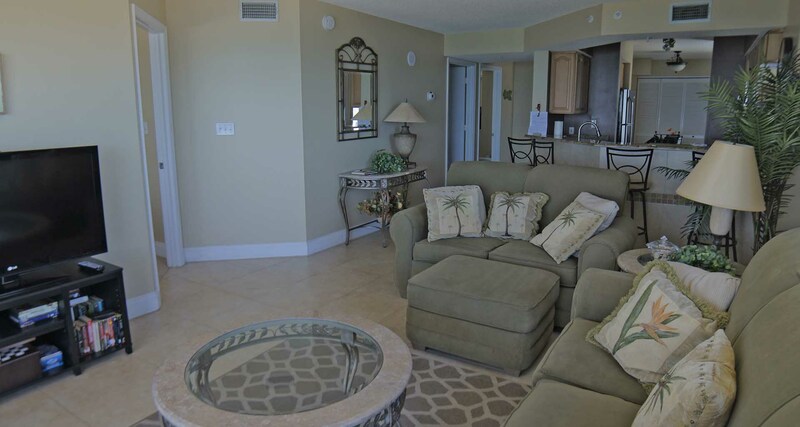 This updated 10th floor corner condominium has breathtaking views from EVERY room of either the Atlantic ocean, the beach or the inter-coastal waterway in Ormond by the Sea Florida. 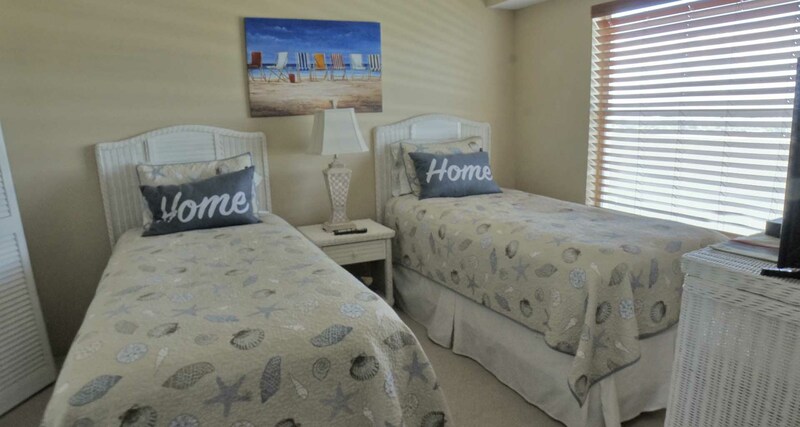 The fully furnished vacation and holiday rental by owner has two bedrooms, two full updated baths and heated oceanfront pool right on the beach plus HDTV Flat screen cable TVs, surround sound, DVD and high speed Internet-WiFi. 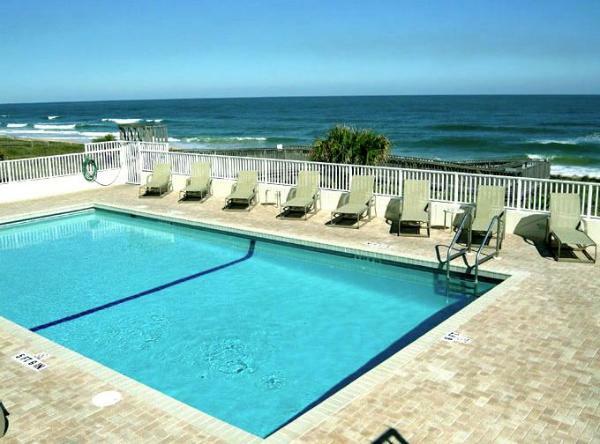 The Palms, located in Ormond Beach, has all the amenities you need for a perfect beach vacation or holiday. 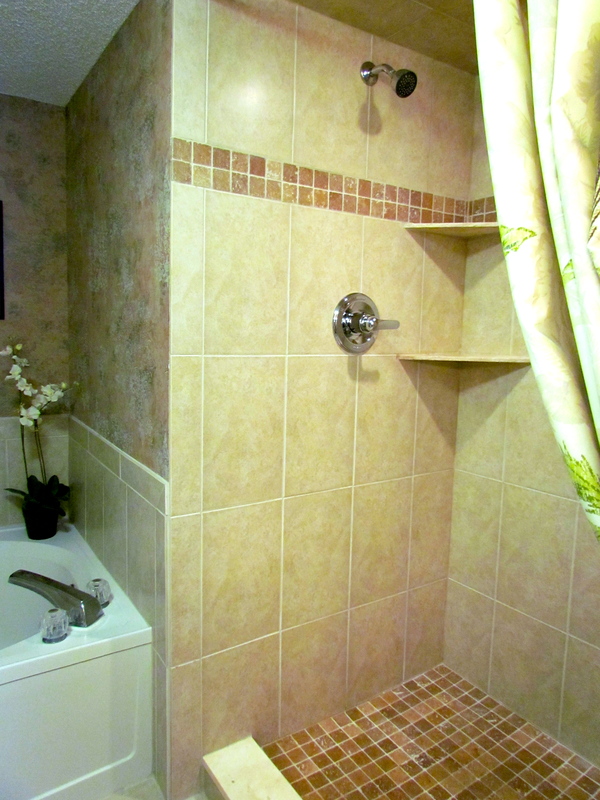 This fully furnished condo has a sleek kitchen which has also been updated with solid wood cabinets, granite counters and full size appliances. 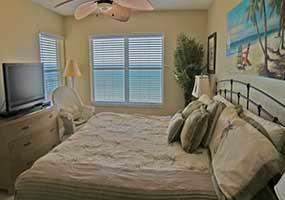 It is fully stocked with everything you need for dining by the sea. 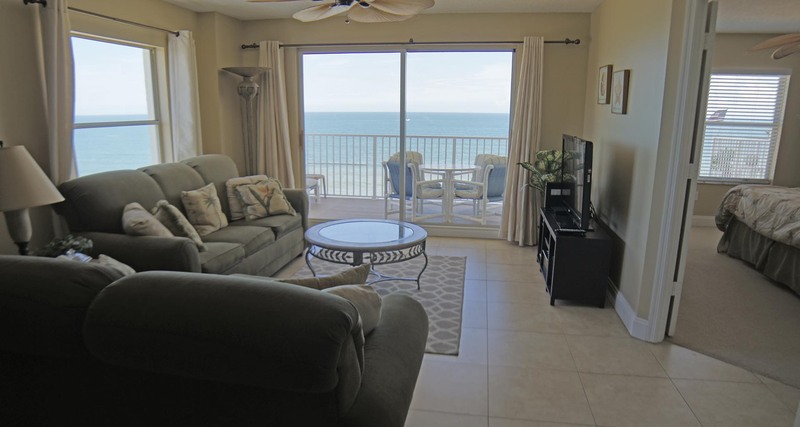 A lovely ocean view dining area offers stunning ocean views of the entire length of the Ormond by the Sea beach. 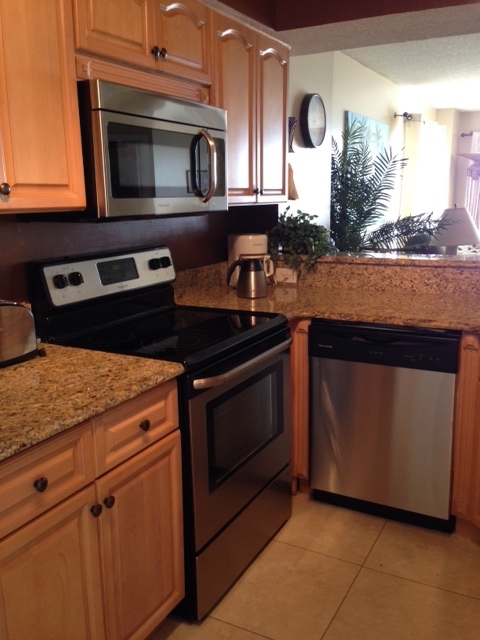 Imagine having your breakfast overlooking Florida's beautiful Atlantic Ocean and Inter coastal Waterway. 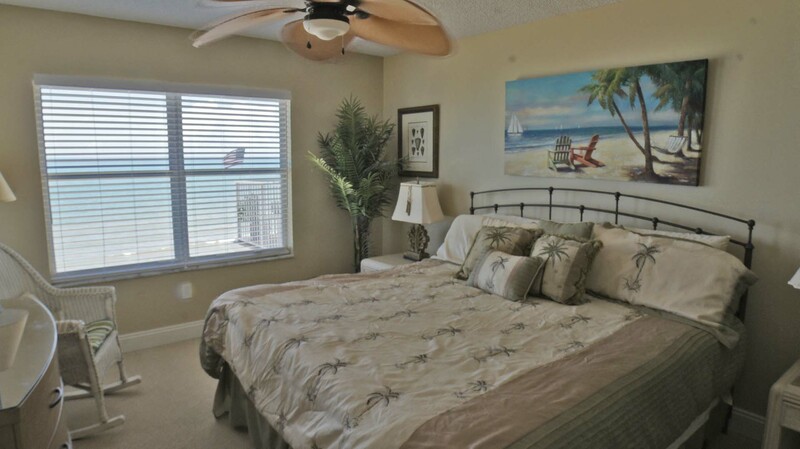 This corner oceanfront condo's balcony has comfortable cushioned patio seating and views of the entire sandy, no drive beach and additional views of the inter-coastal. 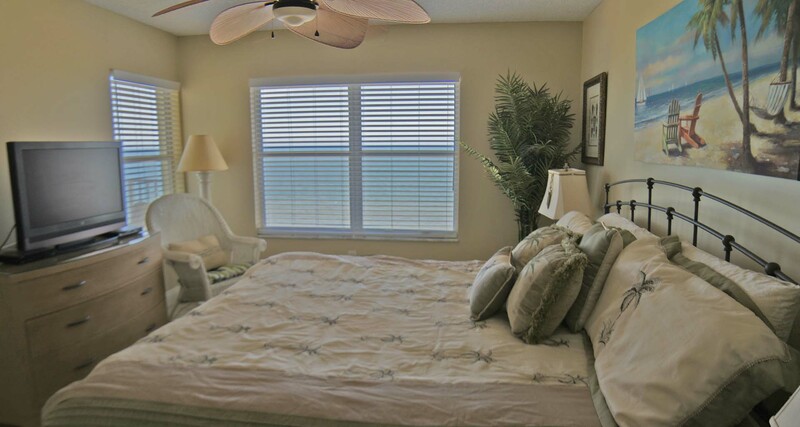 The oceanfront, heated swimming pool has a fresh water shower when leaving the beach.This exceptional Ormond Beach holiday and vacation condo rental north of Daytona Beach FL is privately offered by owner for your vacation enjoyment. 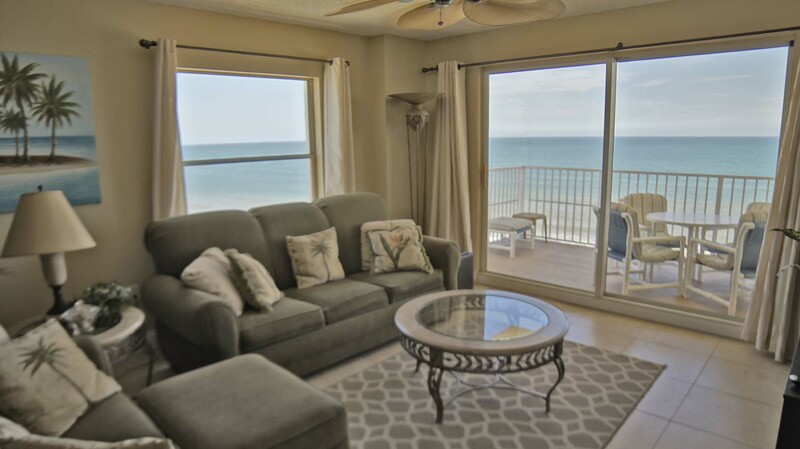 Location:This Ormond Beach Oceanfront Vacation Condo Rental by Owner is just 2 miles north of Granada Blvd (SR40), the main street of Ormond Beach and Oceanshore Blvd (A1A) in Ormond by the Sea, Florida 32176---also known as the north barrier island. 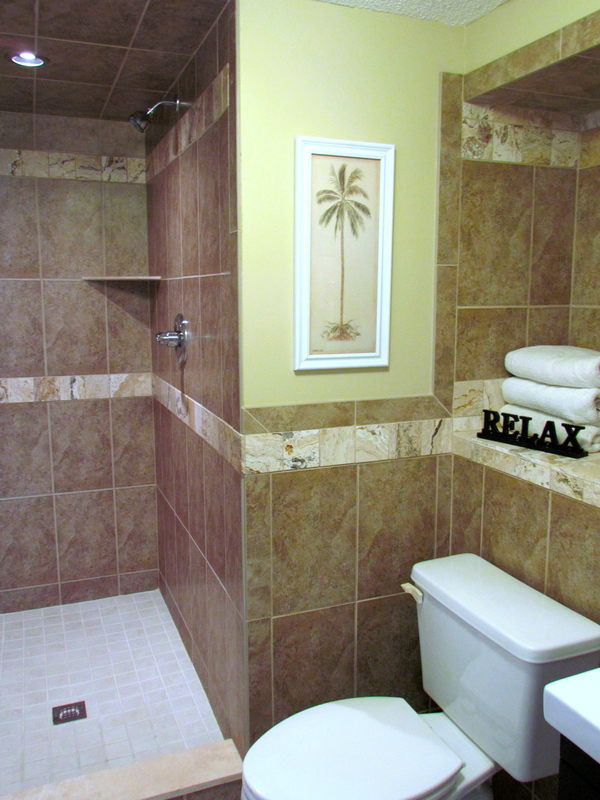 This property is on a clean, no drive beach perfect for fun in the sun for the whole family. Walk in miles in either direction. 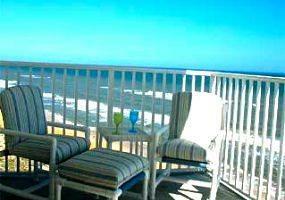 on the beautiful sandy beaches. 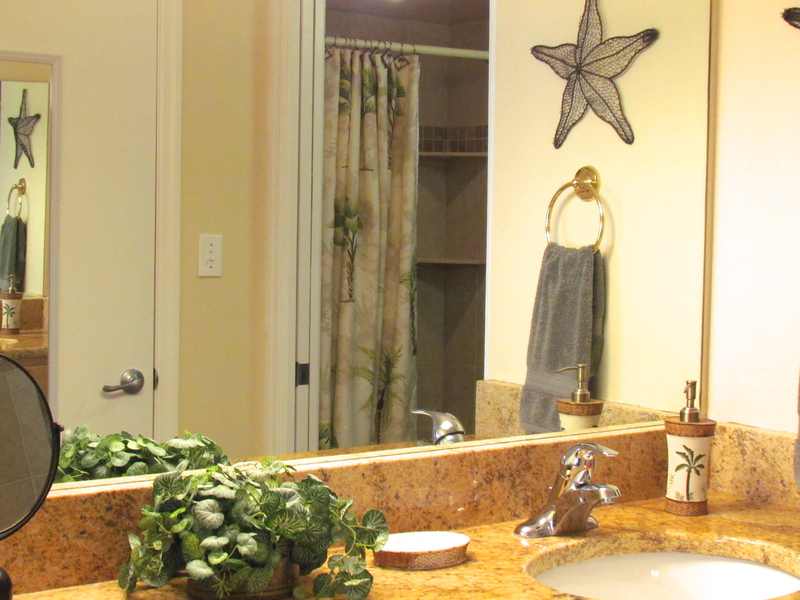 Please click on Thumbnails below to enlarge and continue to click on picture to advance. 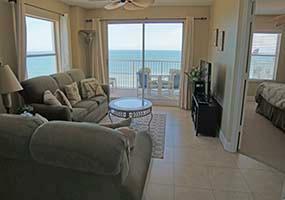 This is an Ormond Beach Oceanfront Vacation Condo Rental by Owner. 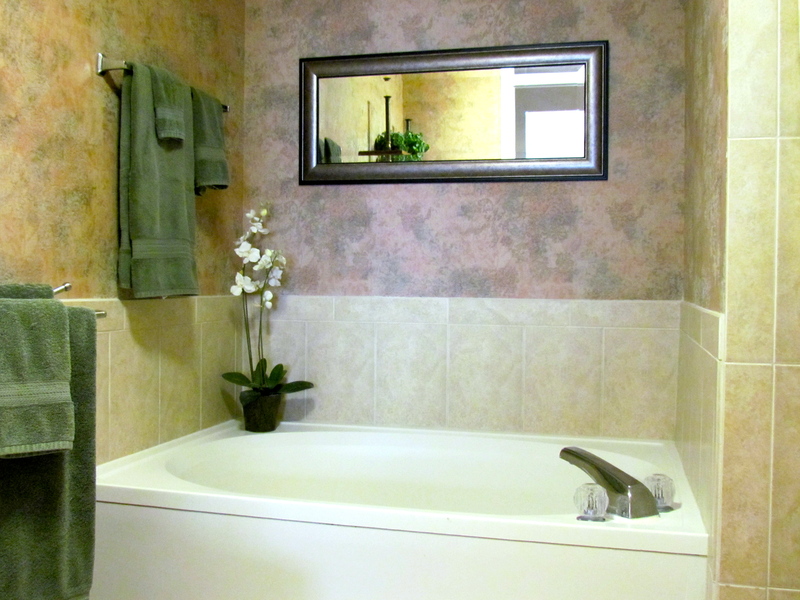 Interested in this Vacation Rental?